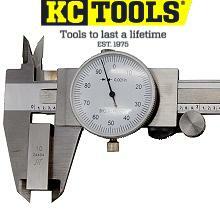 Transquip Tools Club Members Exclusive Deals. Members April 2019 special discounts codes & bonus tools! Type "Spring Tools" in the comments box at the checkout. Type "Hex Keys" in the comments box at the checkout. Type "Drill Bits" in the comments box at the checkout.